Our goal is to provide a comprehensive social media program that integrates smoothly with other marketing and advertising programs and messaging, whether on-line or on other media. By using social media strategies and implementing procedures based on the result of extensive analysis, study of social media trends, and application of specifics unique to your company. We are confident in delivering effective results within your social media channels. A comprehensive and coordinated campaign to build a social media presence on the popular social media outlets, particularly Facebook, Twitter, and Instagram. Social media provides the opportunity to build brand awareness, transmit messages to key audiences, and drive website traffic at very low cost, therefore offering big returns through more leads and prospects which in turn promote sales and revenue. Effective social media marketing takes quality and consistency over time to build interest and a following. The goal of SMM is to produce content that users will share with their social network to help a company increase brand exposure and broaden customer reach. 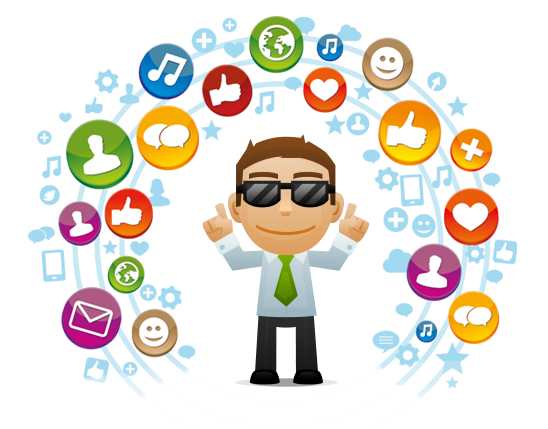 One of the key components of SMM is social media optimization (SMO). 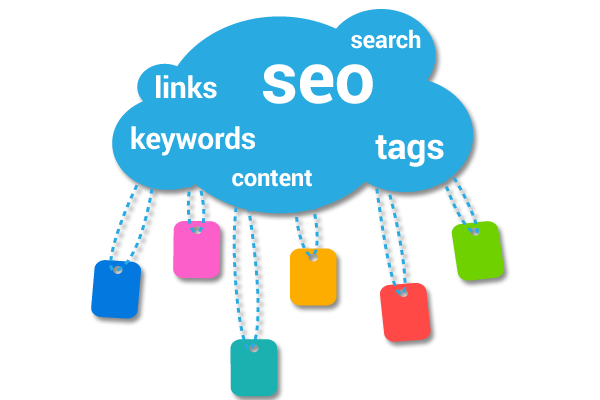 Like search engine optimization (SEO), SMO is a strategy for drawing new and unique visitors to a website. SMO can be done two ways: adding social media links to content, such as RSS feeds and sharing buttons — or promoting activity through social media by updating statuses or tweets, or blog posts. SMM Advertising is a form of marketing communication used to promote or sell something, usually a business’s product or service. Search engine optimization (SEO) is the process of affecting the visibility of a website or a web page in a search engine unpaid results—often referred to as “natural,” “organic,” or “earned” results. In general, the earlier (or higher ranked on the search results page), and more frequently a site appears in the search results list, the more visitors it will receive from the search engine’s users. SEO may target different kinds of search, including image search , local search, video search, academic search, news search and industry-pecific vertical search engines. 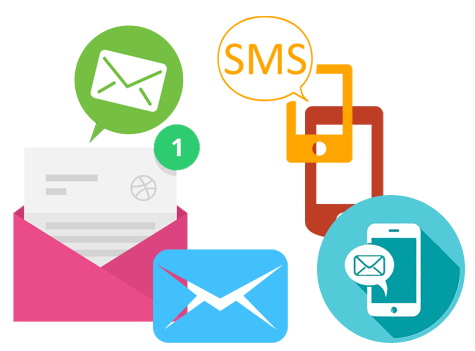 We have developed a range of products and solutions, which can improvise the way you interact/communicate with your customers and also to promote your brand in a cost-effective manner. To find out more about Social Media Marketing, contact us today and speak with one of our managers or send your queries at sales@encodletechnologies.com.